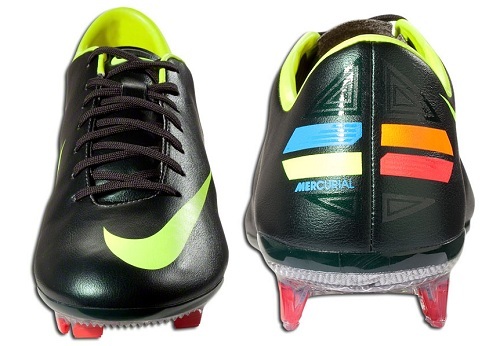 The latest Nike Vapor VIII release comes compliments of one of the more unique colorway titles on the market – Seaweed! At first glance, it kind of looks like the upper is Black, but it is actually an offset dark Green shade that would remind you of something you’d see floating in the ocean. Matched with the Volt colorway, it offers a really sharp look that is just a little different to anything else we have seen released from Nike before. In my opinion, it doesn’t quite make the sharpest look we have seen in the range – that accolade goes to the Sail White version – but it is definitely a look that will appeal to a lot of players. 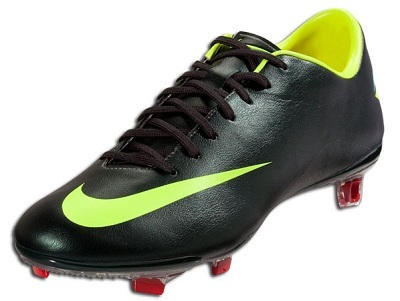 Retail wise, this version of the Nike Vapor 8 is already available for $219.99 from soccer.com. There are several key differences between the Vapor VII and VIII release, all of which we covered comprehensively in our Vapor 8 release post. All of the changes are geared toward a lighter, more explosive boot that delivers optimal traction. A 2 blade heel design coupled with a suede microfiber upper create an unmistakeably new experience for players. Hey Bryan did you know that the Clash Vapors and these new ones have a new faux leather finish, rather than the suede?If you look closely you can make it out. Apparently Nike set out to fix the durability and cleaning problems with the original suede upper. I've actually seen and felt the Clash Vapors and the upper is AMAZING!!!!!!! The texture is just like that of real leather, and the upper is still the same thin, soft Teijin microfiber. its still leather, and made in china not italy, not a big difference but ive all 4 vapors so far and i have noticed this color and and the clash color have torn easier than the suede finish. although i think the new leather feels and fits much better. 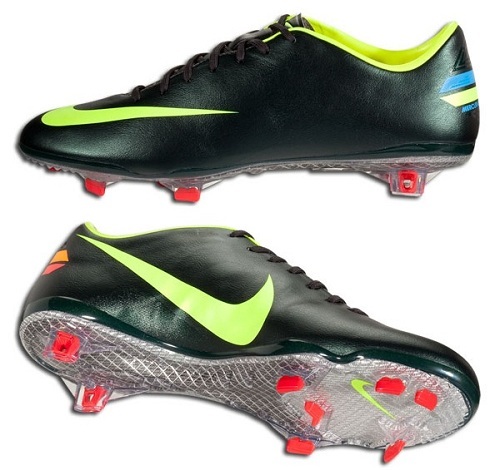 I agree, it also makes the cleat more asthetically pleasing. i thought the clash vapor is made of kanga-lite, not teijin. Thanks for asking the question, I've been waiting for an new review on the revised upper! Feels different from kanga-lite. Is there diffrent colors coming out anytime soon. ?